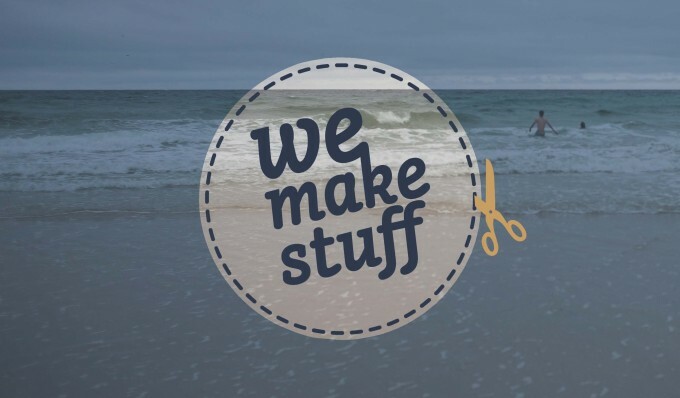 Over the last few months I’ve been involved with a book project called We Make Stuff. It is a collection of 100 Vancouver based artists. After watching the promo video, I’m not entirely sure that I’m worthy to be part of this book. There are some heavy hitters featured. The book itself is completed, but we need your help to make it into a super cool physical book! We have set up an indiegogo.com fundraising page where you can help us make this book into a reality by buying a copy, www.indiegogo.com/wemakestuff. There is even a special edition hardcopy linen copy only available before October 15th. I spent about an hour filming an interview with David Vandas, the publisher. And after answering a few questions he asked me “why are you passionate about photography?” My answer surprised me. It came down to the fact that photography is the path of least resistance to express my creativity, and it just so happens that I can shoot a pretty good picture. I’ve always approached things from a wholly creative standpoint, not a photography standpoint. Which is also probably why I have a hard time working on projects that don’t have a clearly defined “why” statement around them. The more background, the more understanding of, the more… why, the better I can create. I’ve really neglected sharing more on here. I still owe you stories about Burundi. For now, take a minute and watch the promo video for WeMakeStuff Volume 01. And buy a book to help us make it happen!